The Connecting Cheshire Digital+ business support programme is running its final three masterclass events before the project closes in July. Based around an intensive one-day masterclass event, the programme has been highly rated by past participants with over 96 per cent claiming the support met or exceeded their expectations. 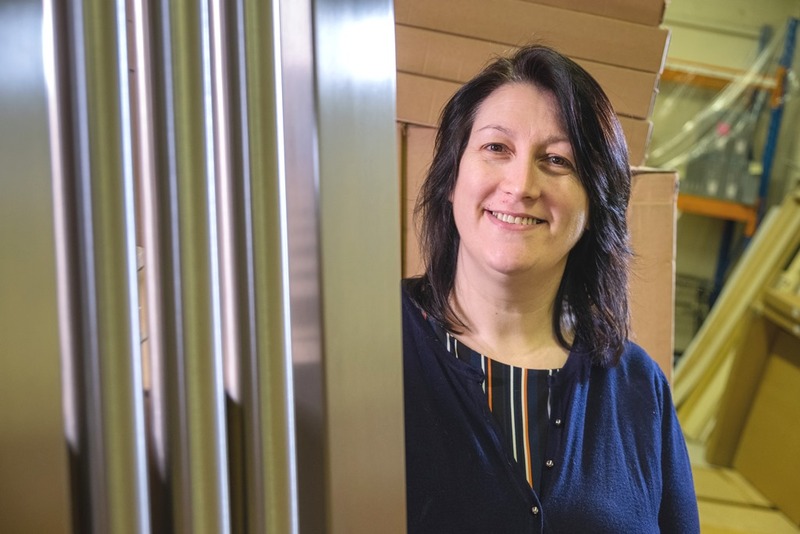 SBH Radiators, based in Winsford, a family business that manufactures and distributes premium quality hand-made stainless steel radiators have benefitted greatly from Digital+. Kathy Smith, managing director said: The Digital+ Programme allowed us access to free training and resources to help to clarify what our business could and should be doing; it gave us the dedicated time to think about our activities on social media, what our website was doing and really delivered advice in language that small business owners understood. The Digital+ programme is part of the Connecting Cheshire partnership’s Digital 2020 programme and aimed at eligible small and medium-sized businesses in Cheshire and Warrington. The programme is managed by the Skills and Growth Company, supported by the 2014 to 2020 European Structural and Investment Funds Growth Programme.